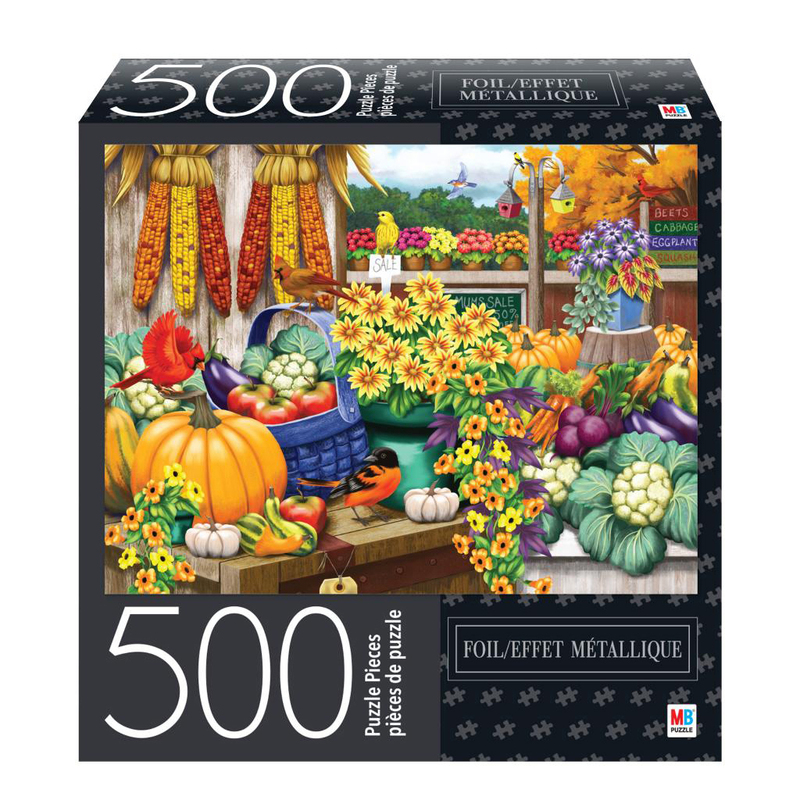 The garden is in full bloom and the vegetables are ripe for harvest in this colorful, 500-piece puzzle with foil accents. 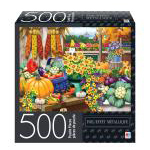 Featuring nature's bold colors, this puzzle is great for framing. Jigsaw puzzles are a great way to challenge your problem-solving skills and are a fun activity for the entire family. Measures a full 24" x 18" when complete.